At the heart of Singapore’s historic and cultural district lies the magnificence of the Tanjong Pagar Center. In all its vibrancy, the Center is the new heartbeat of this community’s recent urban renewal. This gem serves as a gateway to the future of the Greater Southern Waterfront. Additionally, with the planned additional development, the Tanjong Pagar district is ready for an epic evolution. 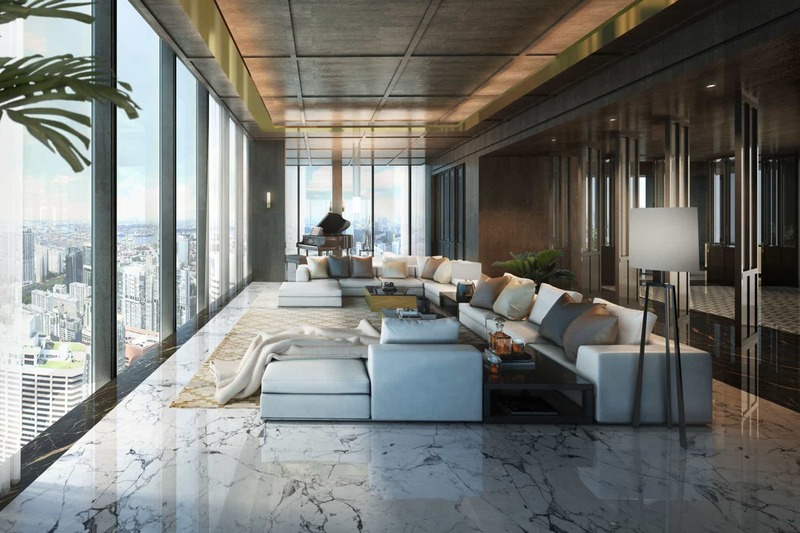 The towering Tanjong Pagar Center is a vertical city that integrates 181 luxury homes, premium grade-A office space, a 5-star business hotel, lifestyle and F&B options. It also offers an urban park. Moreover, this is all inside a masterpiece of architectural design and engineering. 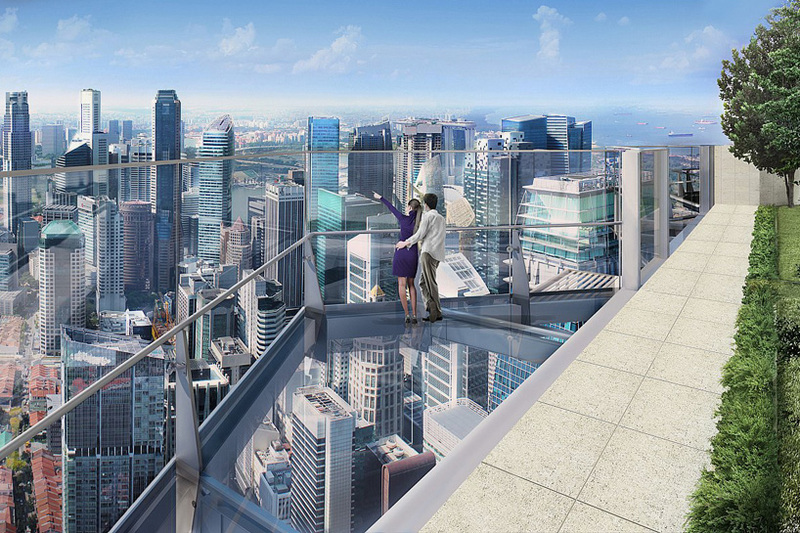 Now the tallest building in Singapore, it stands at 290-meters off the ground. It’s a new landmark that skyrockets the Tanjong Pagar district to new heights as the ultimate premium business and lifestyle district in Singapore. The Guoco Tower is the Tower’s premium grade-A office space, that integrates with state-of-the-art technologies. These office spaces attract a number of global MNC’s and other growing businesses who want to locate their regional headquarters. The Tanjong Pagar Center also offers access to the world-class conference and meeting facilities. This is in addition to a host of the attractive seminar and conference venues which includes corporate events. Also located a stone’s throw away is the luxurious Sofitel Singapore City Centre Hotel. This establishment is an ideal place for traveling business professionals to unwind in style. The 181 luxury homes of the Wallich Residence are the crowning achievement of the Tanjong Pagar Center. Additionally, these luxury homes are unmatched anywhere else in Singapore. 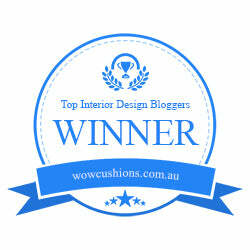 This is because here you will find only precision design and the finest materials. So, look between the 39th and 64th floors for one of a kind homes that are available in one to four room options. Residents also have full access to the four outstanding amenity floors, as well as the Wallich Concierge Service. As part of the Center’s 150,000 square feet, and in-line with their vision of “Work-Play-Live”, the urban park is integrated and designed to bring together a multitude of dynamic events and activities, in a lively and tranquil setting. The beautifully manicured gardens and parks also help the residents ease themselves out of a hard work day. As a result, this helps to promote a better work-life balance. Moreover, the City Room is the park’s central meeting place. Some of the numerous outdoor events include musical and theatrical performances. Mass fitness sessions will also be conducted on behalf of the Center’s fitness partner, Virgin Active. The future looks bright over the next 10 years for development of the 1,000-hectare Greater Southern Waterfront. It brings greater opportunities for the Tanjong Pagar district in Singapore with the Center at the heart of it all. With its unparalleled luxury homes, premium office space, an urban garden, F&B, shopping and retail, business facilities, and a host of additional services and amenities, Tanjong Pagar Center truly is the Crown Jewel of the future-oriented transformative district.